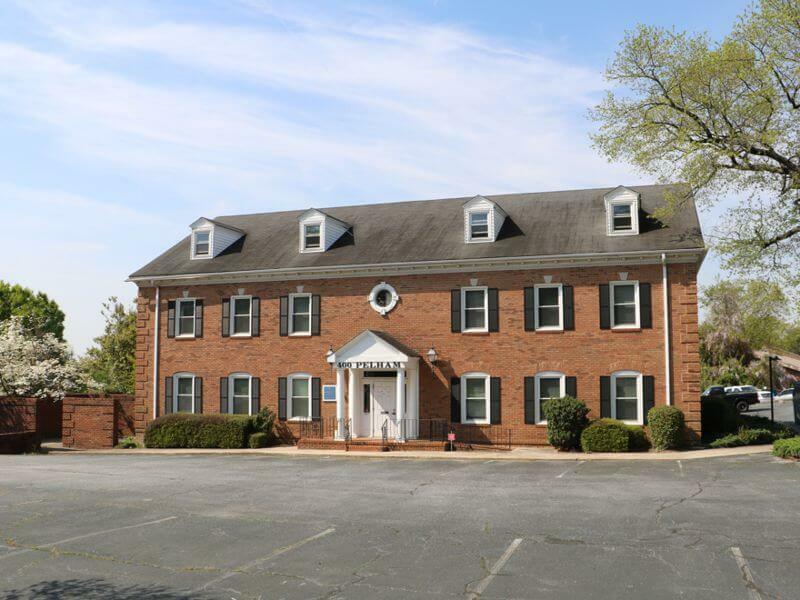 800+- sf office/retail space on Wade Hampton Blvd. 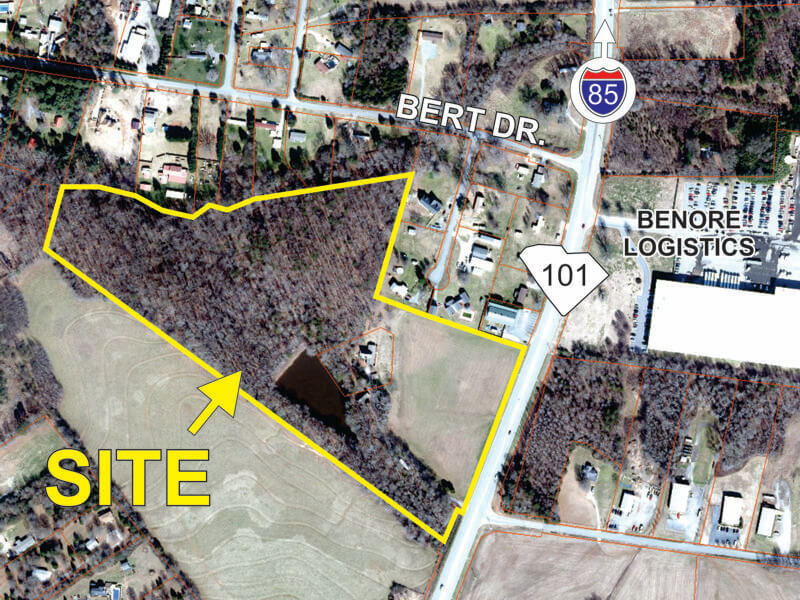 1.7+- acre parcel close to downtown airport and Haywood Rd. 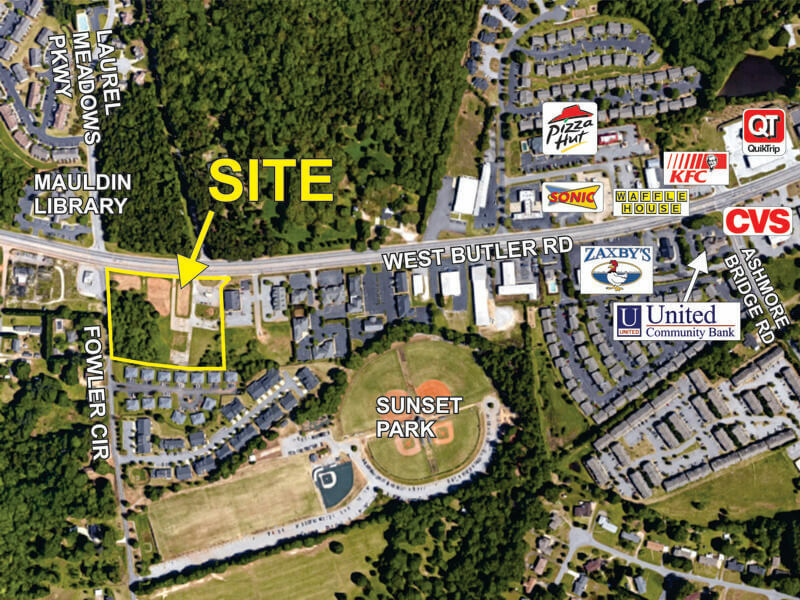 1+- acre pad ready site just off Wade Hampton Blvd. 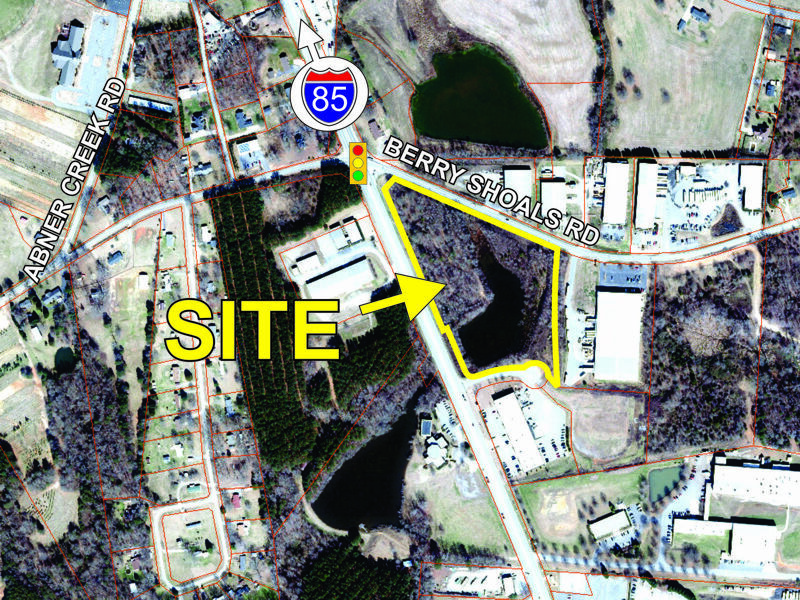 1,200+- sf office/retail space on Wade Hampton Blvd. 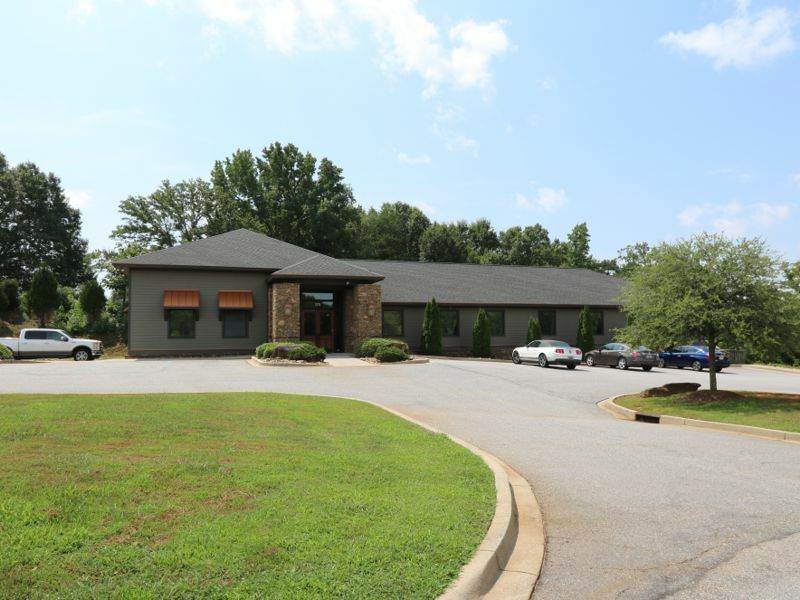 Langston Black Real Estate, Inc. provides a full range of commercial and industrial real estate services to clients throughout Upstate South Carolina. 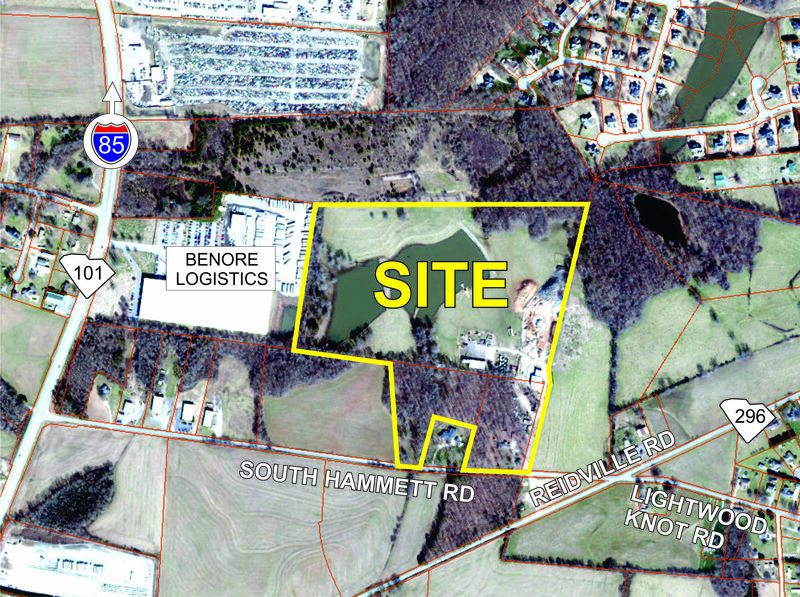 We specialize in commercial brokerage, asset management, site selection and market analysis. Our firm’s primary focus is real estate located in the counties of Greenville and Spartanburg with a special emphasis on the area around the Greenville-Spartanburg Airport. Langston Black has also, at the request of clients, worked on projects throughout the state.